Introducing The Commission Gorilla V2 Review Block Add On! With the review block add on, you’ll create even more impressive pages in your Commission Gorilla account. You’ll dazzle your traffic with promotional bonus pages and reviews that are absolutely eye catching. And best of all, you don’t need to know a single lick of code. We’ve made this option truly newbie proof so all you have to do is point and click! Just click to add a block to your promotion page, use the simple editor to build it out and customize your settings to match your page and then drag and position the block to anywhere on your page. 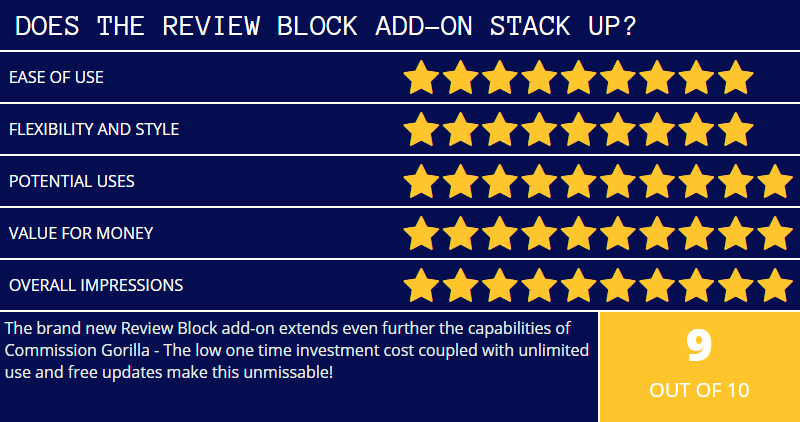 The sky is truly the limit when it comes to creating review blocks with the Review Block Add On. There are a ton of customization options that allows you to perfectly match your review block to any page you create. 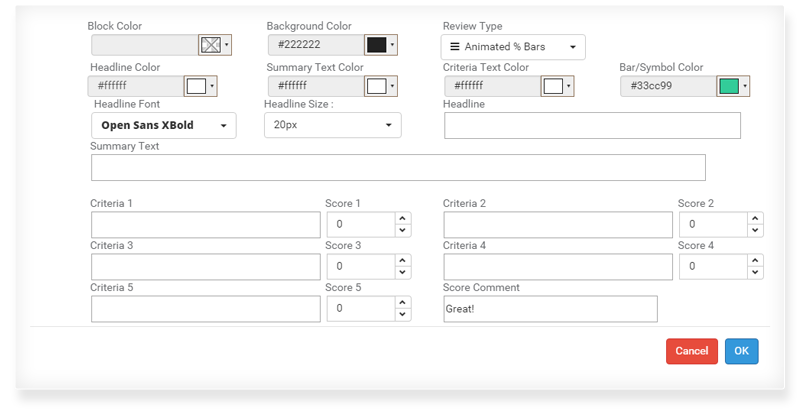 You can change the color, style, fonts, and even 17 more different criteria as well. Take a look at these review blocks created with the Commission Gorilla Review Block Add On. You Can Even Get Creative Too! Easily Get Creative With Your Affiliate Promotions. 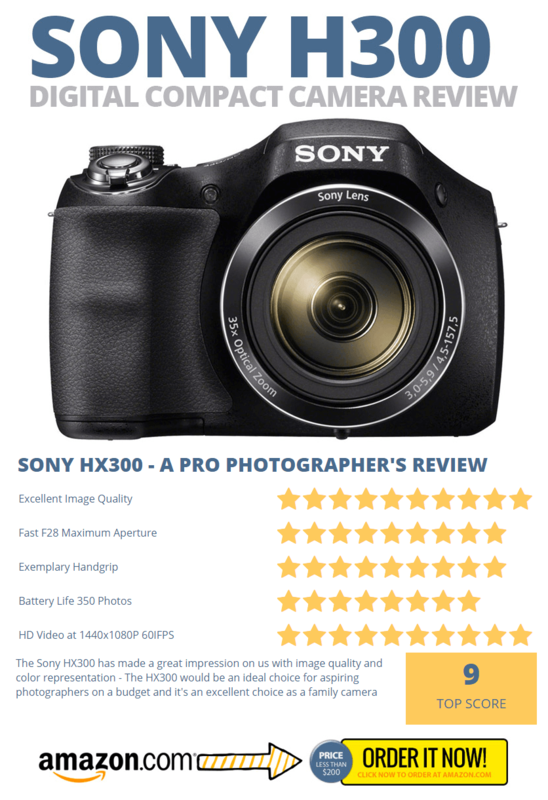 If you need to create a visually appealing 'recap' for your review or just a fast and simple way to add authority to your promotion pages then the Review Block is perfect solution! The Commission Gorilla V2 Review Block Add On is only a small one time investment today. But one that will help boost your commissions even more and pay you dividends for years to come. So go ahead and use the button below to add this to your order today. You’ll thank yourself later for doing so!